Want a switch from local delicacies? 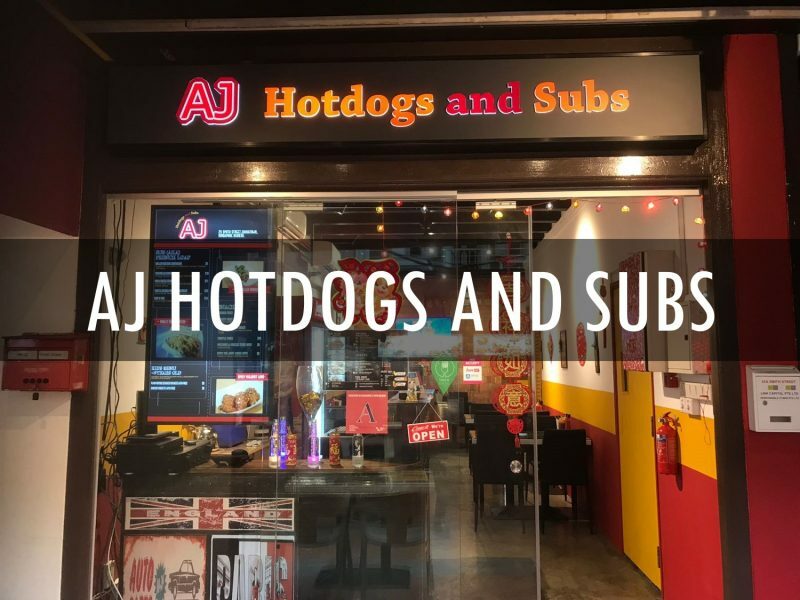 Try AJ Hotdogs and Subs. It is inspired by American street food and offers western hotdogs and subs for a quick meal.